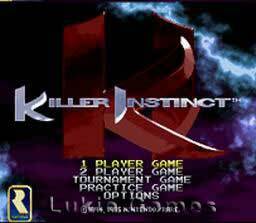 Killer Instinct SNES Super Nintendo Game Cartridge Cleaned Tested and Guaranteed to Work! Game works. Feels great to own KI once again. I love this fighting game! Up there with other classic fighting games. The black cartridge looks awesome in your snes collection! I expected better quality from this website, seeing as I have seen items on eBay. Game was deep cleaned, and is playable, only wish label was a little better in shape. Ever since I first found LukieGames last year, I have been in love. Something as simple as navigation can be awkward and confusing on other websites I've used, but LukieGames makes it easy and fast to narrow down your options. The sheer amount of features is also a huge plus, since I'm able to create multiple wish lists under different categories, and I can buy just the cartridge if needed. The shipping is amazingly fast, always appearing on time, and the stickers on the cartridges are amazingly easy to remove. It's surprising how many other game purchasing sites manage to mess up something as easy as a sticker on a cartridge, but LukieGames has yet to disappoint. 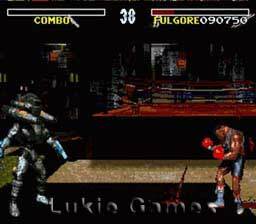 I will always use LukieGames for both retro and modern purchases. 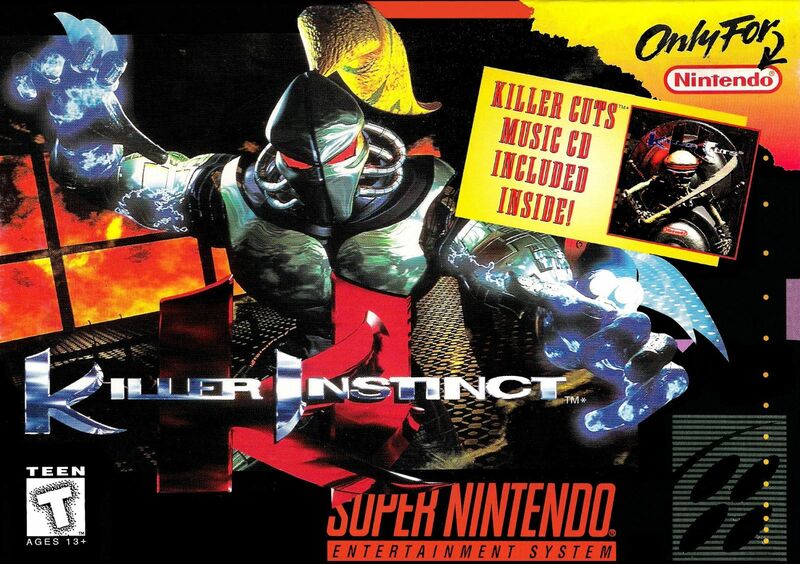 One of the best fighting games ever made on any system, worked perfect, never get tired of playing it. A must have for your snes collection. I've heard many great things about this game, so i decided to try it out. I wasn't disappointed. This game is really fun, but it is a difficult game. Same difficulty as the Mortal Kombat Games. Sickening fighting game. C-C-C-C-C-C-COMBO BREAKER. 'Nuff said. a very interesting and good game !!! 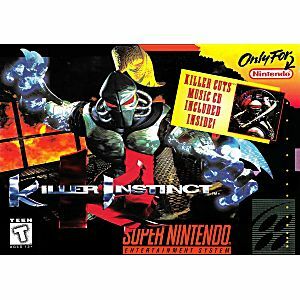 Easily the best fighting game on the system, Killer instinct delivers a more interesting experience than games like Mortal Kombat. An underrated game, and a must have for snes collectors! I absolutely love the game!! Haven't had any problems with it and I'm enjoying this old game that I haven't seen since 10 years ago.